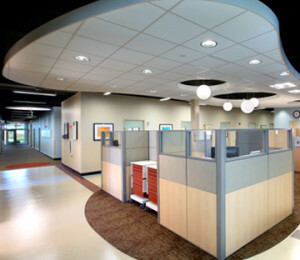 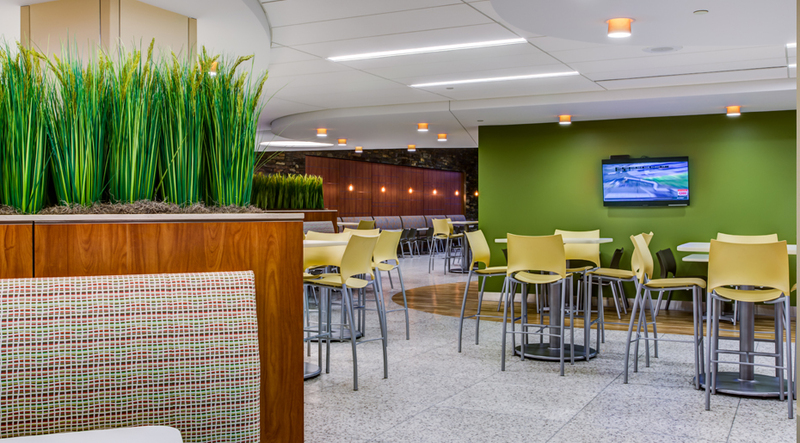 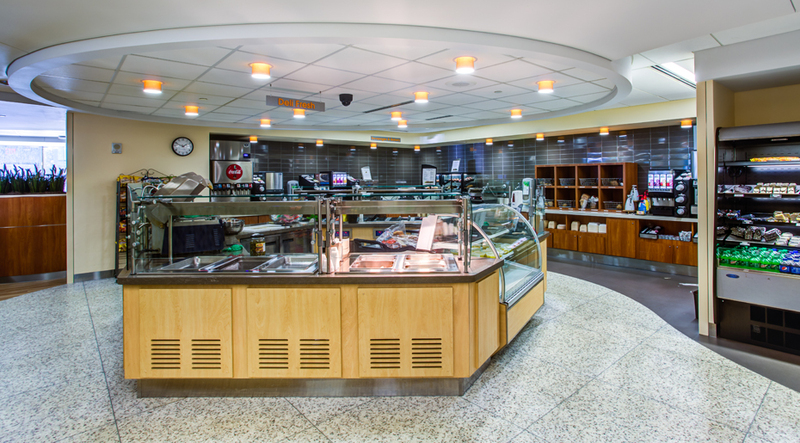 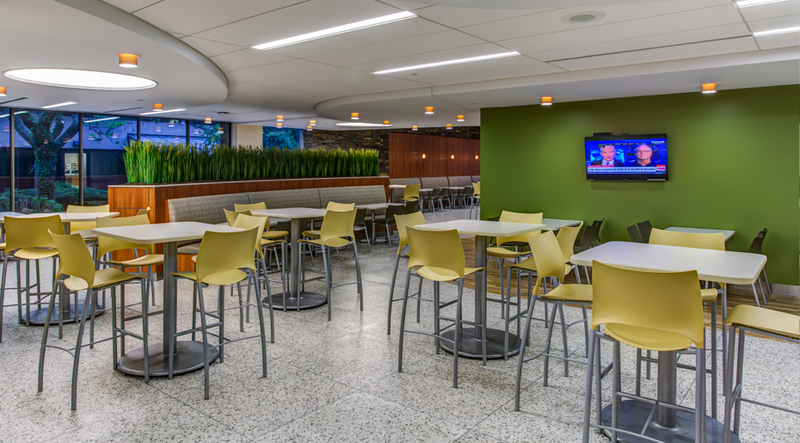 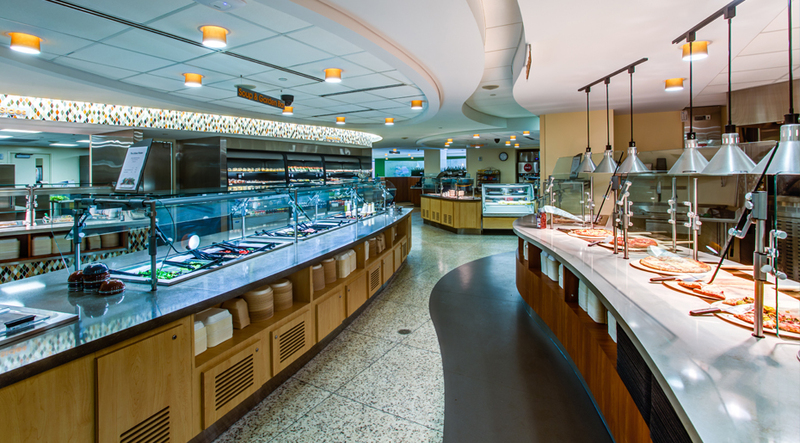 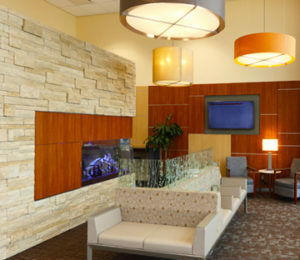 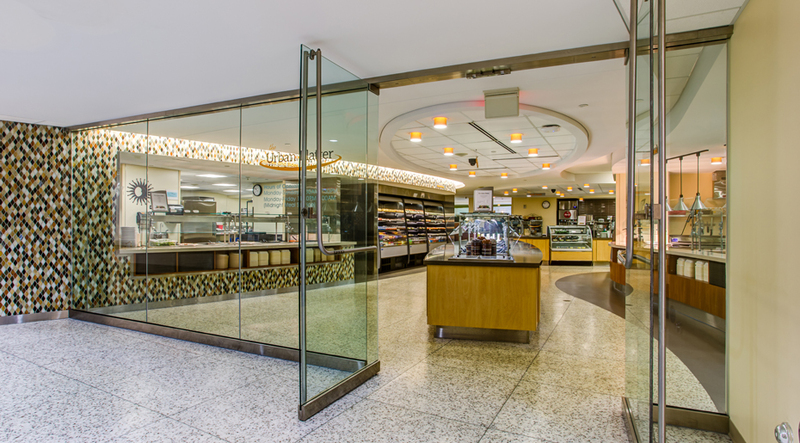 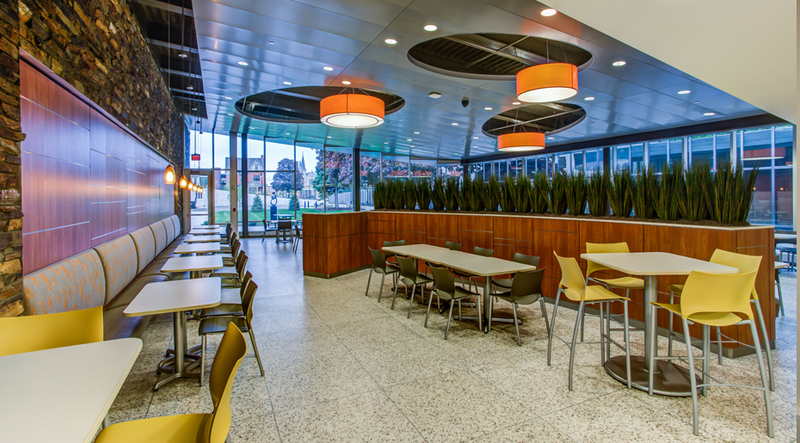 Renovation and expansion of the main cafeteria space within Mercy Health Saint Mary’s Hospital in Grand Rapids, MI. 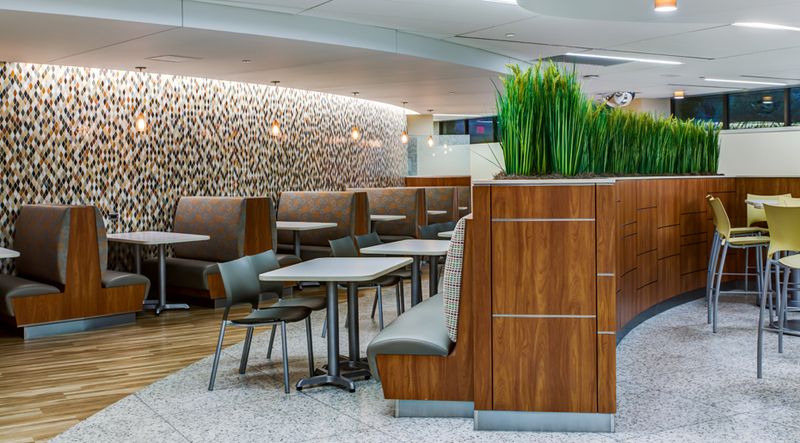 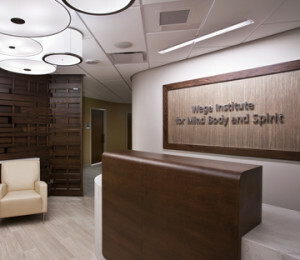 The project features seating for 300, new servery, physician’s lounge, and new outdoor seating options. 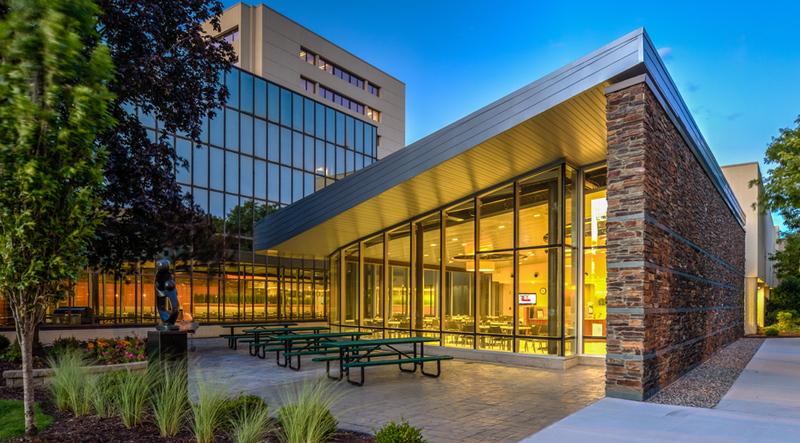 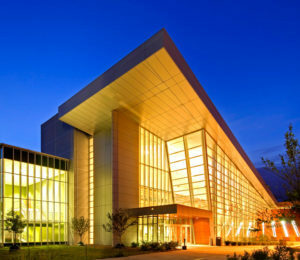 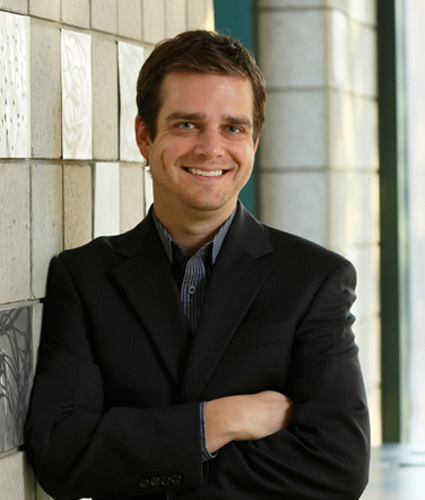 The project features a green roof and received a 2015 Associated Builders & Contractors Award.